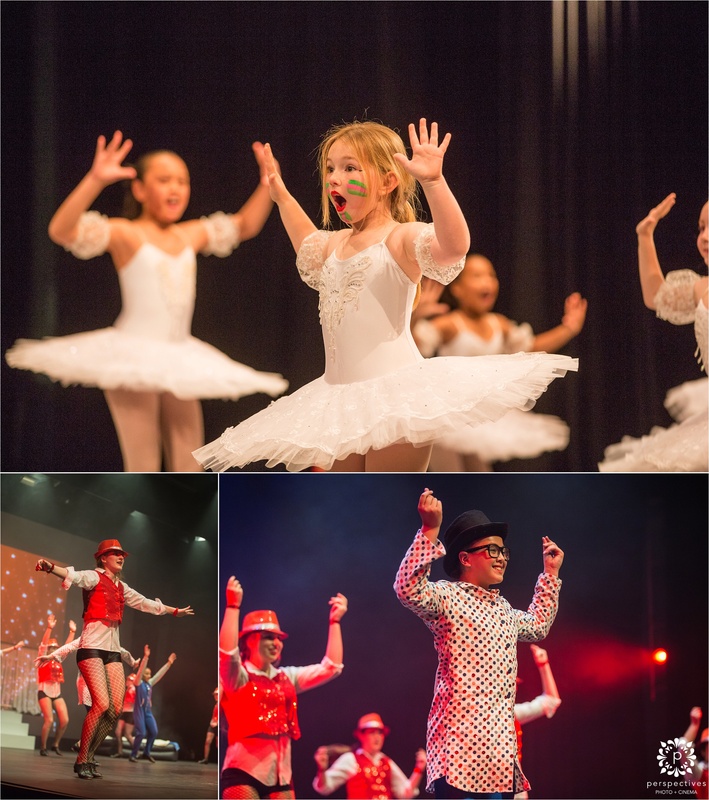 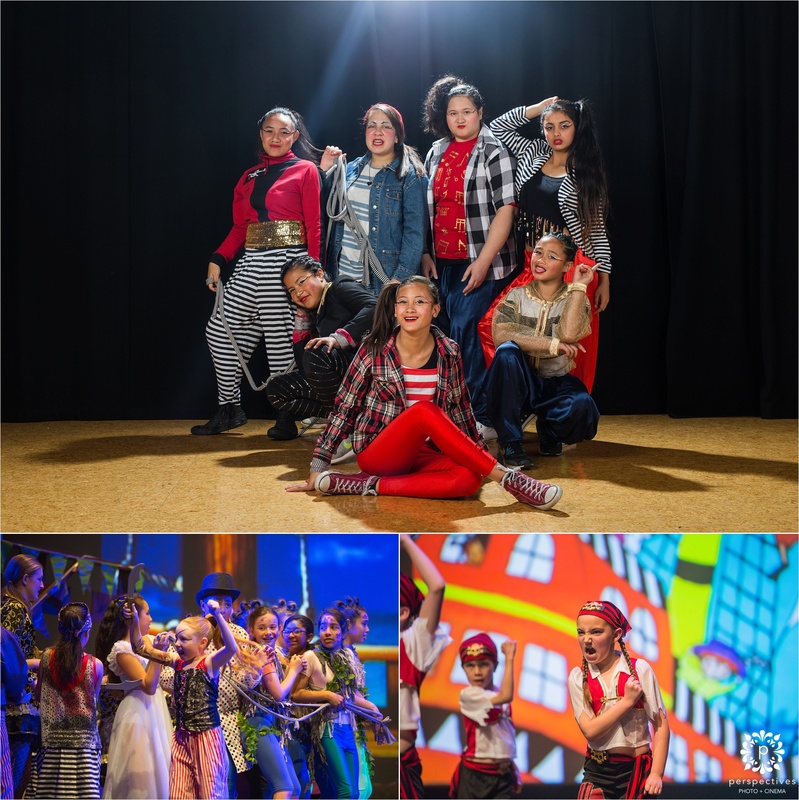 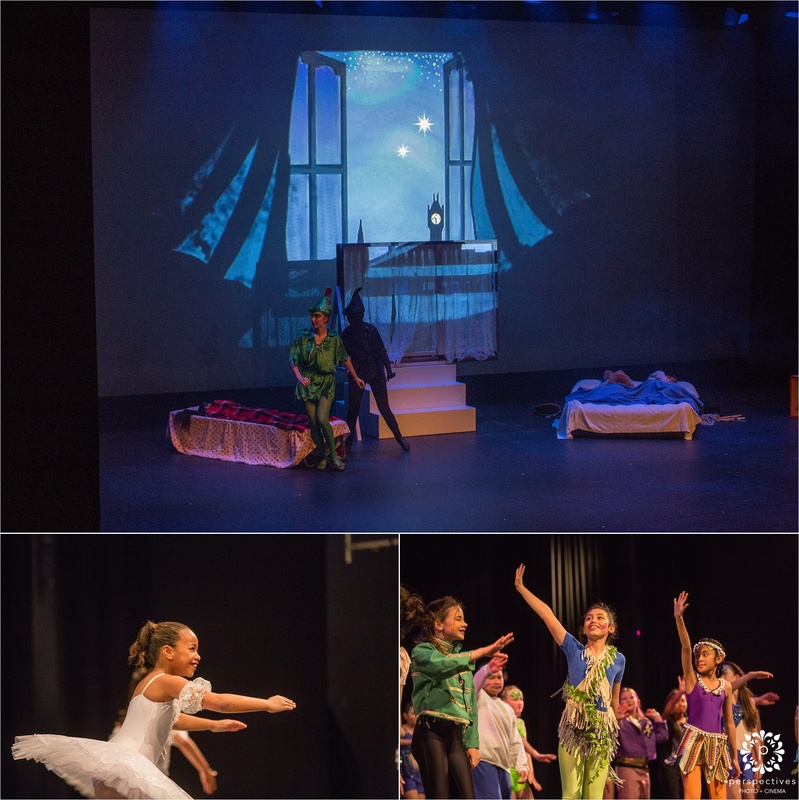 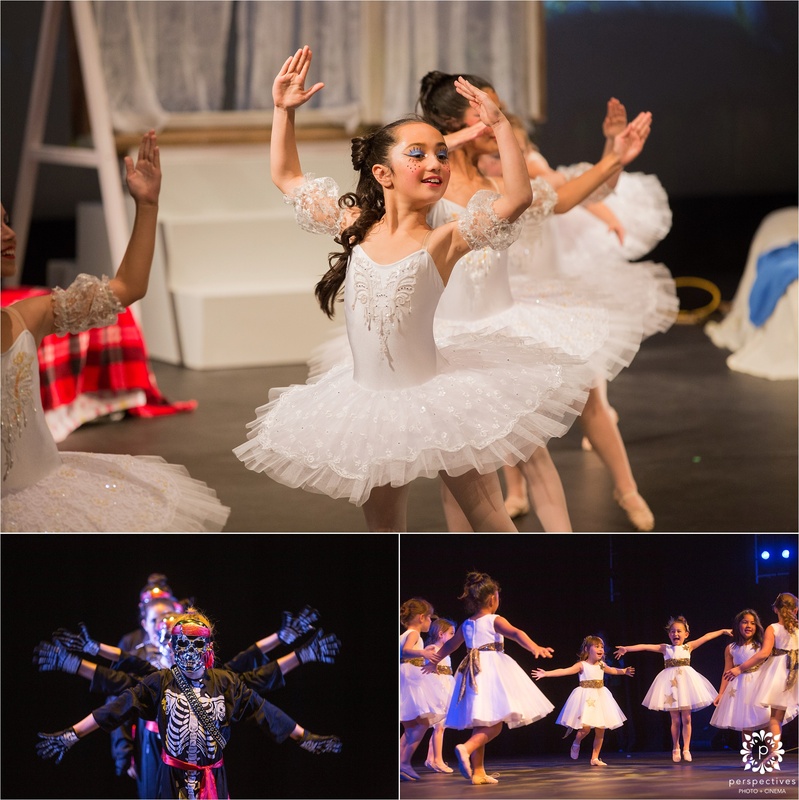 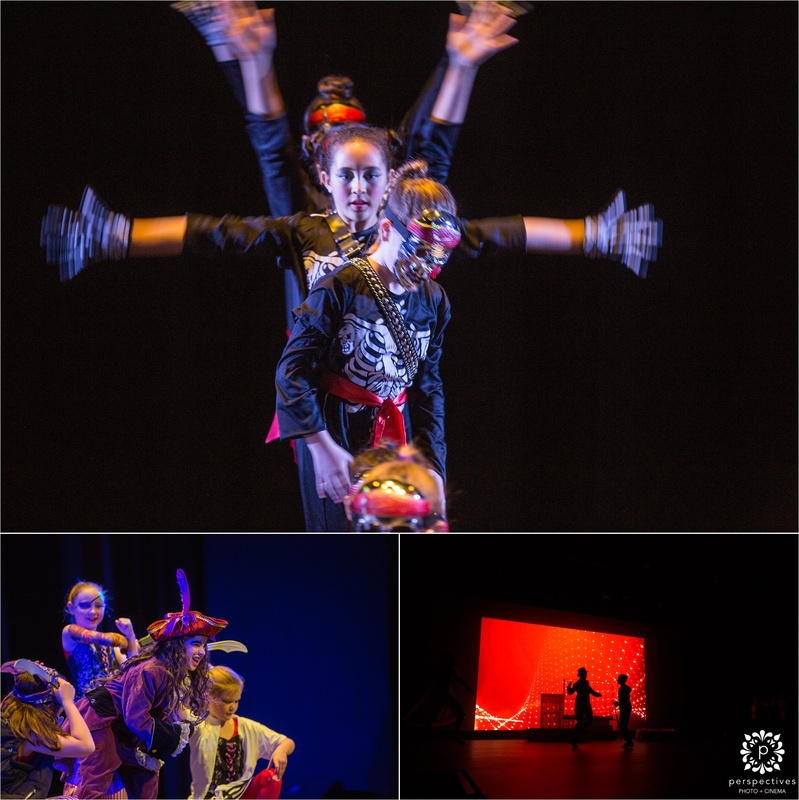 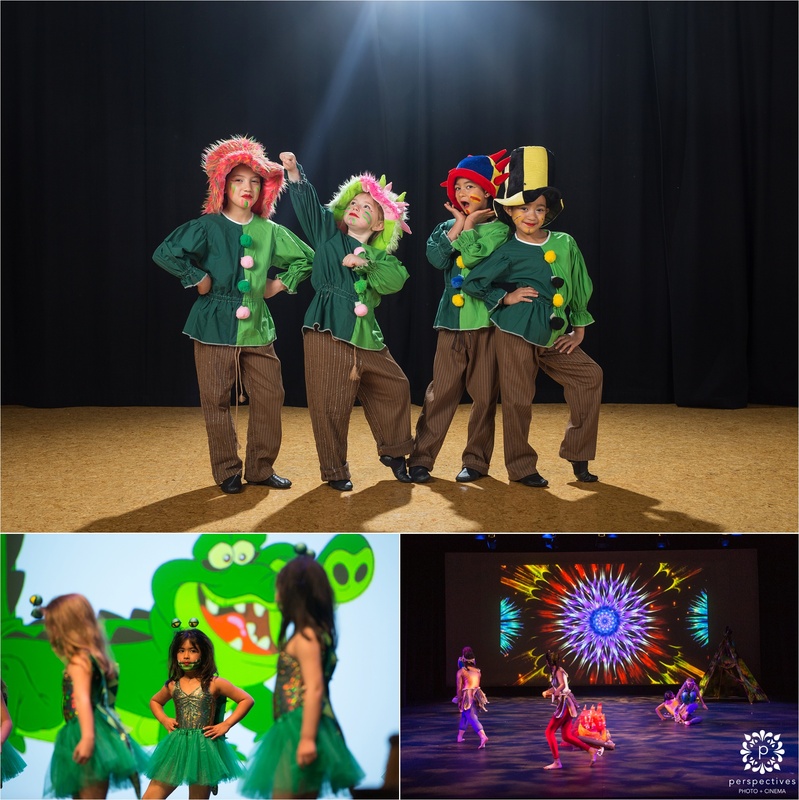 A couple of weeks ago, we had the pleasure of photographing & filming the annual performance from the Renaissance School of Dance – this year the show was titled ‘NEVERLAND’ – and told the story of Peter Pan, the Lost Boys, and Captain Hook. 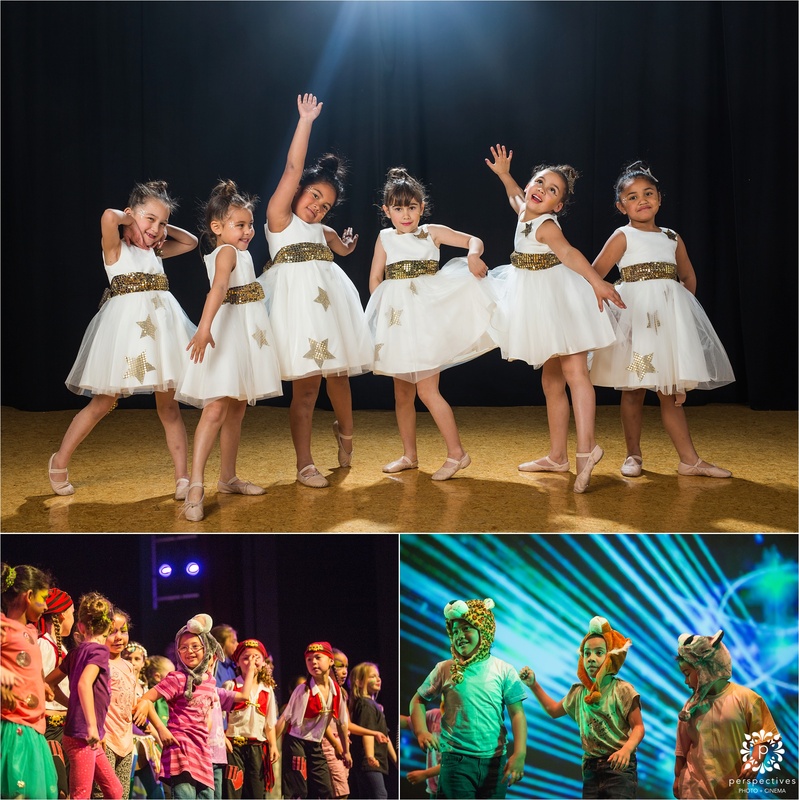 The performance was amazing – we filmed the entire thing, plus took photos of the action on stage, and each of the dance groups behind the scenes. 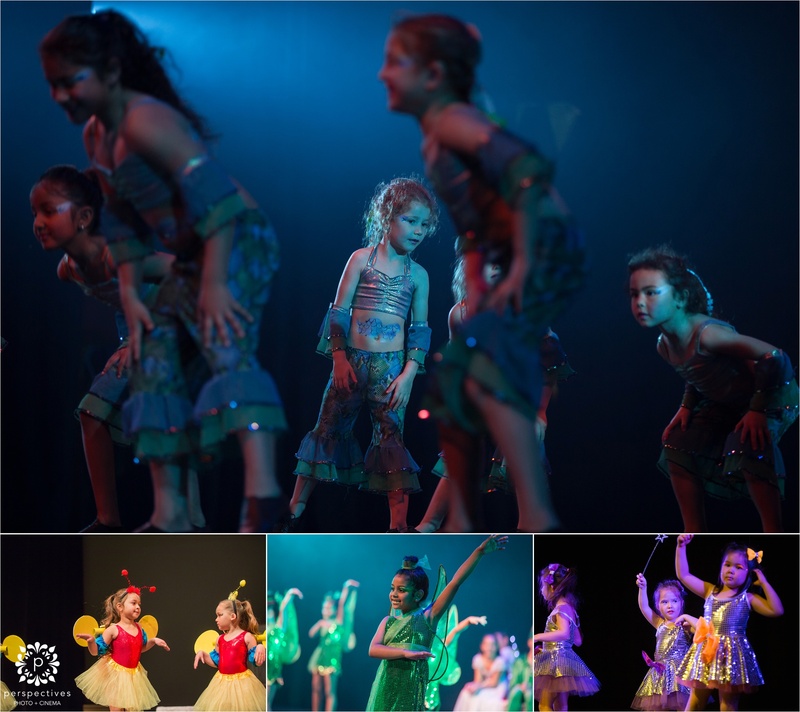 These images are a little teaser of what the entire set looks like – these will be available from the school – get in touch with Marguerite if you’re interested in getting hold of one! 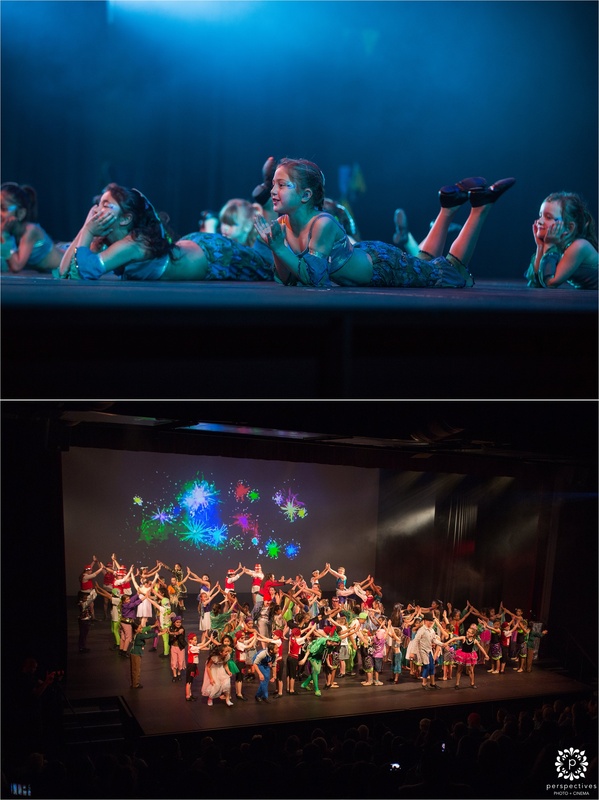 The team @ Perspectives Photo + Cinema.